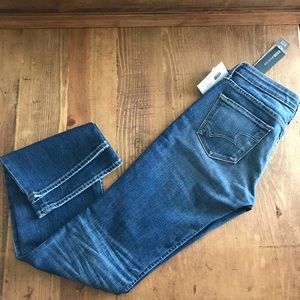 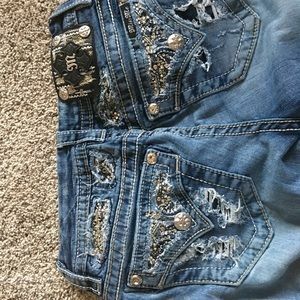 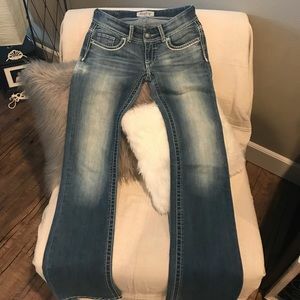 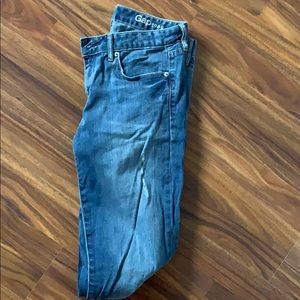 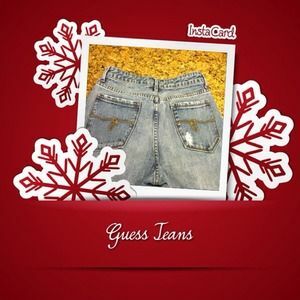 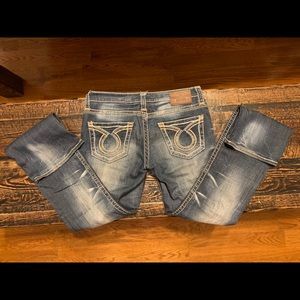 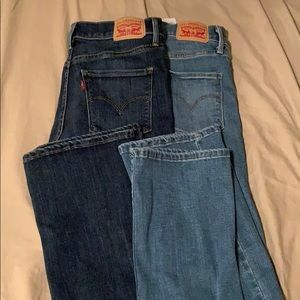 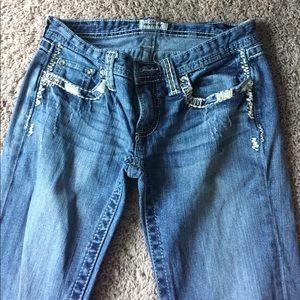 Lady’s jeans by Big Star . 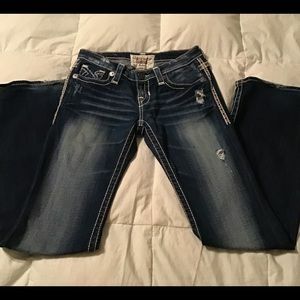 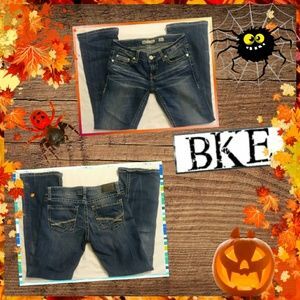 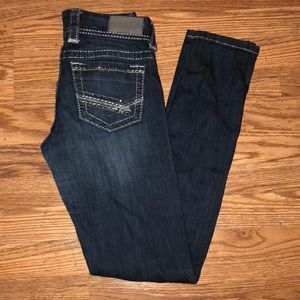 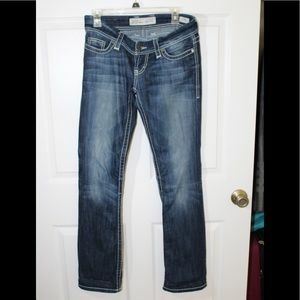 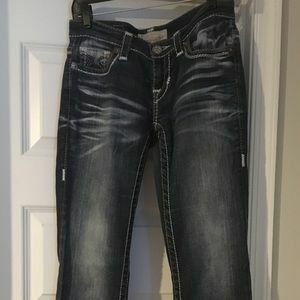 BKE Stella jeans, size 27 L.
Big Star Remy Boot Low Rise Fit size 27 Long. 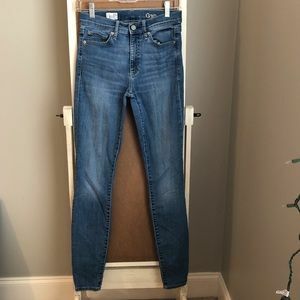 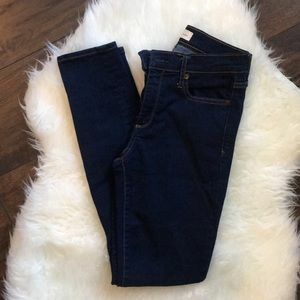 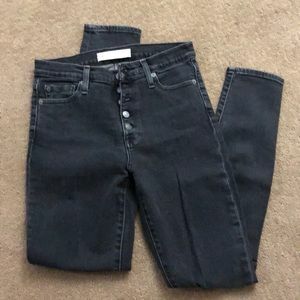 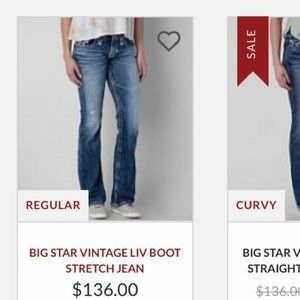 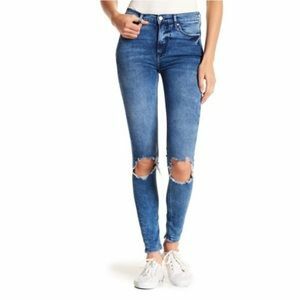 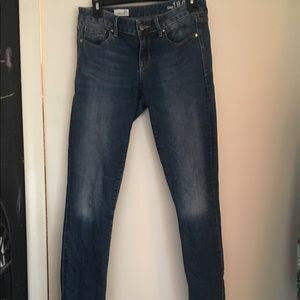 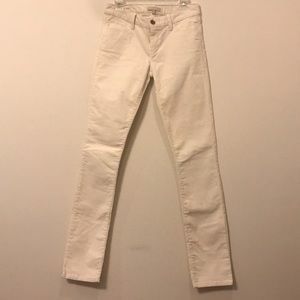 Gap 1969 Always Skinny Jeans!! 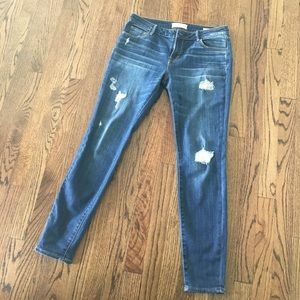 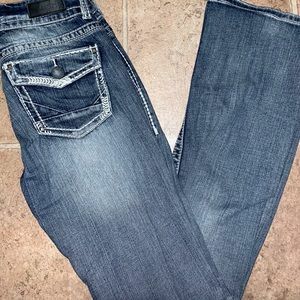 Big star great condition jeans!